I remember waking up one day, looking in the mirror and realizing a change needed to be made. I was 50 pounds overweight and didn’t understand how I got there. I made the decision to look for a work out I thought would be fun in order to try and stay motivated. I found Pole dancing, the strength I gained motivated me to try other classes and further my fitness journey. I started taking different group classes. I took a Turbo Kick Live class and knew from that moment that fitness would become a huge part of my life. I decided to become a certified Turbo Kick Live Instructor, but I couldn’t stop there. Within a year I got certified in Country Heat Live and PiYo Live. I even changed my major to Health, Fitness and nutrition. I want to be able to help others find a love for fitness, meet their fitness goals and inspire them to never give up. 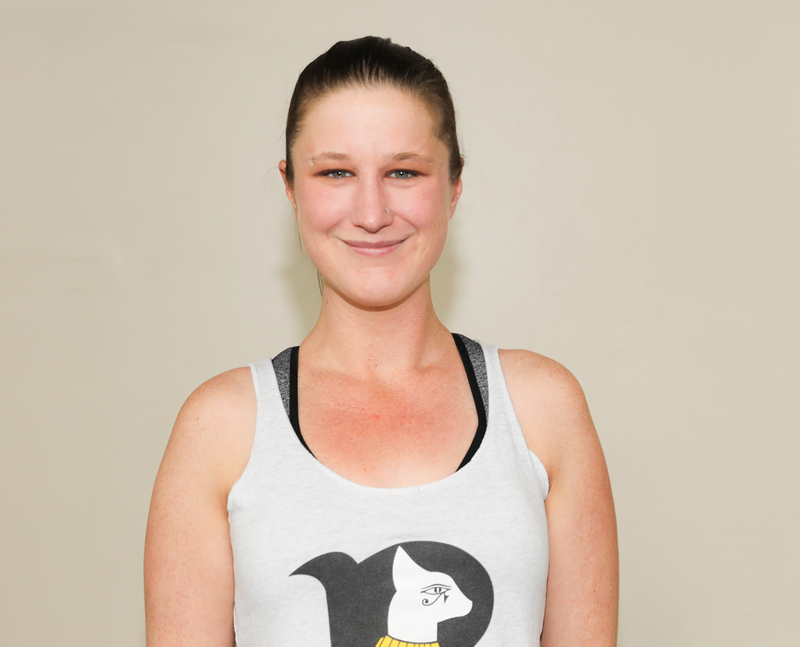 I’m excited to be able to continue my journey and help others with theirs, at Bastet Dance.